1, It's the most famous puzzle game ever. 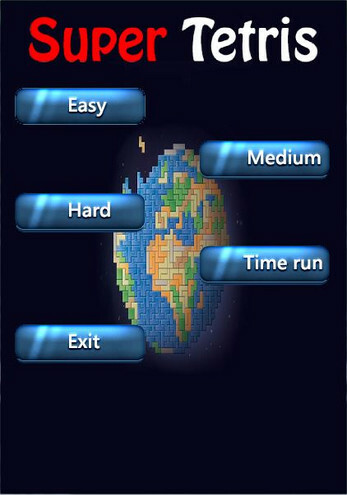 2, four game modes - easy & medium & Hard & Time run. 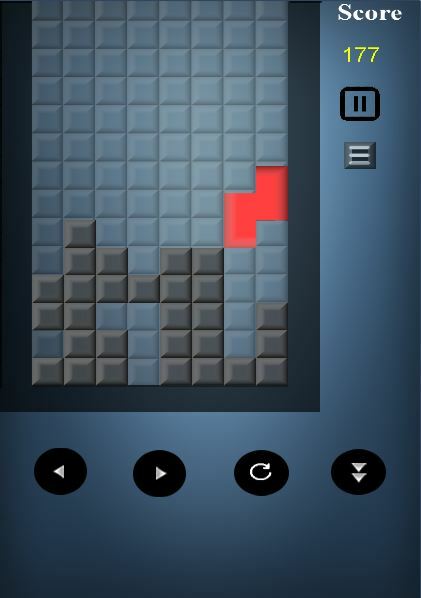 4, Please enjoy the classic blocks, and get more points! 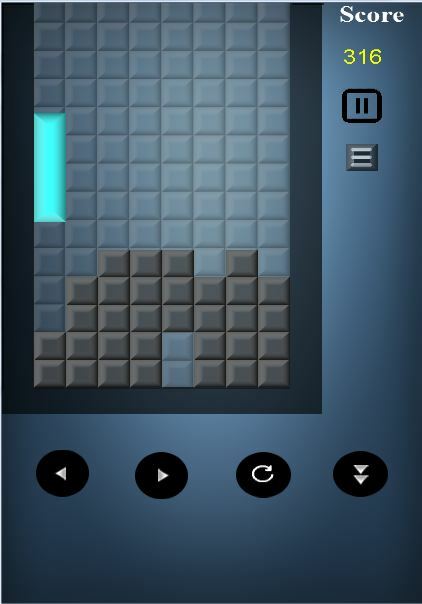 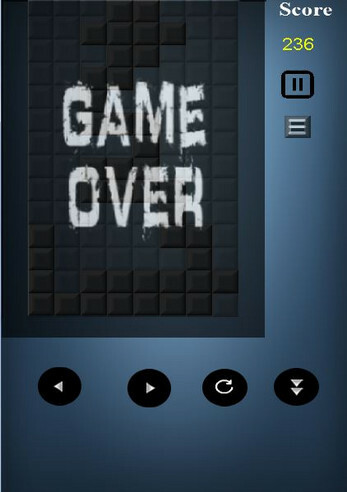 - Create horizontal lines using the falling blocks..
- When you make a line, it is cleared from the screen. - The game is over when the blocks pile up and reach the top of the screen. 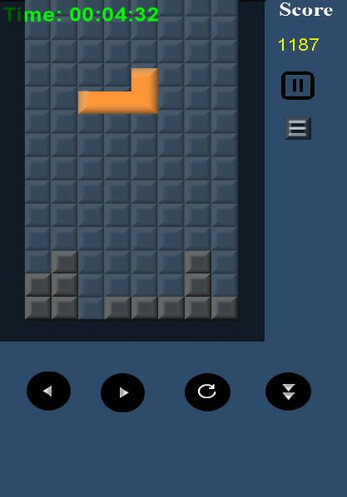 - You get more points for completing multiple lines at once.